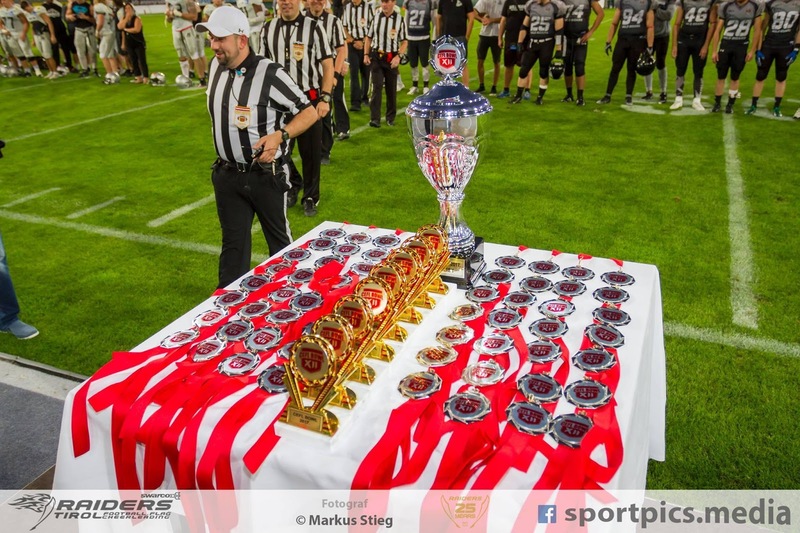 SportKlub Central European Football League has laid down the groundwork for the upcoming season. Every one of its member teams - a champion, five of them national and a defending CEFL Bowl winner. Teams coming from Central, Southern and Eastern Europe will be divided in two conferences. Western Conference will be headed by SWARCO RAIDERS, last season’s CEFL Bowl champions, followed by Wroclaw Panthers and the newcomer Prague Black Panthers. Eastern Conference top spot is defended by Kragujevac Wild Boars, who will be challenged by Istanbul Koc Rams and another new entrant, Moscow Patriots. CEFL Bowl XIII will be played on 9 June and the host is yet to be decided. League followers will once again be able to enjoy selected games on the regional SportKlub TV in 8 countries under its coverage. League’s main sponsor, SportKlub TV is working together with the household name, Eurosport TV who will also examine the option of screening Championship games. CEFL itself is partnering with Northern European Football League (NEFL) next season. The two organizations are inaugurating the Superfinal game to be played between the CEFL and NEFL champions, and the date set to 30 June. NEFL’s constituent teams are coming from the Baltic region, Norway and Great Britain. With the Championship package wrapped up, CEFL is opening its doors to other strong contestants in Europe. The objective is to grow CEFL Cup from a developmental league into a full-fledged cup competition for other high-caliber teams. Several teams have already expressed their excitement by the idea of participating in this knockout system. Potential new candidate teams interested in taking part should seek information at CEFL’s email address: office at european-league.com.